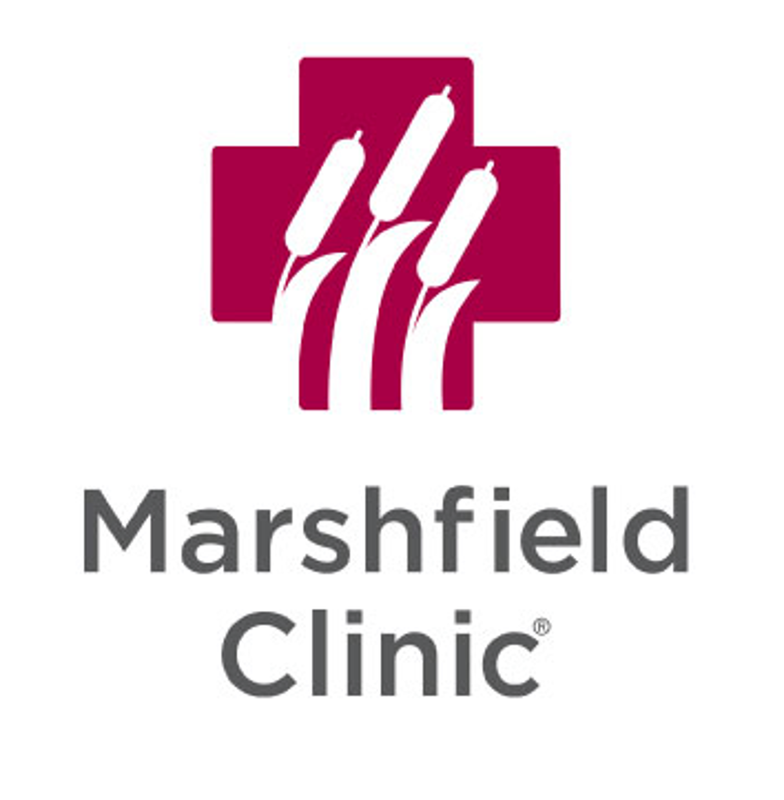 Darin Kelley, a Marshfield Clinic sports performance coach, has trained hundreds of youth, college, professional and adult athletes and has more than 20 years of coaching experience. He is experienced in developing and implementing individual and team programs to help athletes perform at a higher level. His coaching philosophy is simple: “There are many lessons to be learned in sports. Most of them transcend the game. You reap what you sow, more than you sow, later than you sow.” Kelley earned his bachelor’s degree in exercise management with a coaching minor from the University of Wisconsin-Eau Claire. He is certified as a performance enhancement specialist by the National Academy of Sports Medicine.